5 ml Clear Glass Jar Essential Oil, Ointments. 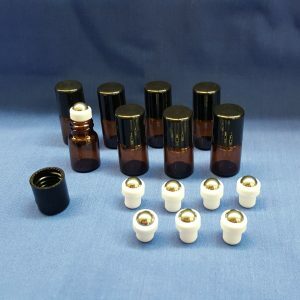 Essential Oil DYI. 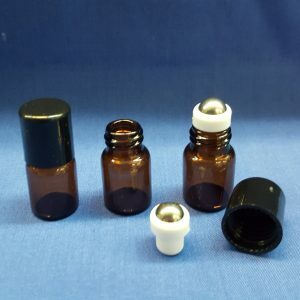 Widely used for ointments, lip balm, lotions, solid perfumes, creams, cuticle balms, and hair care products. 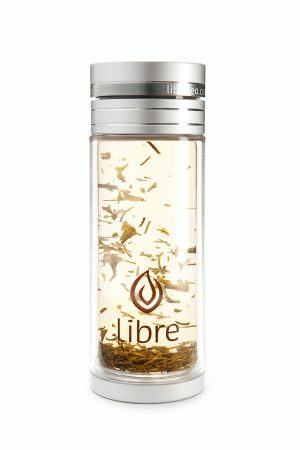 travel containers, or product samples. 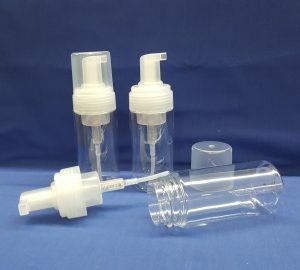 Medical marijuana containers. 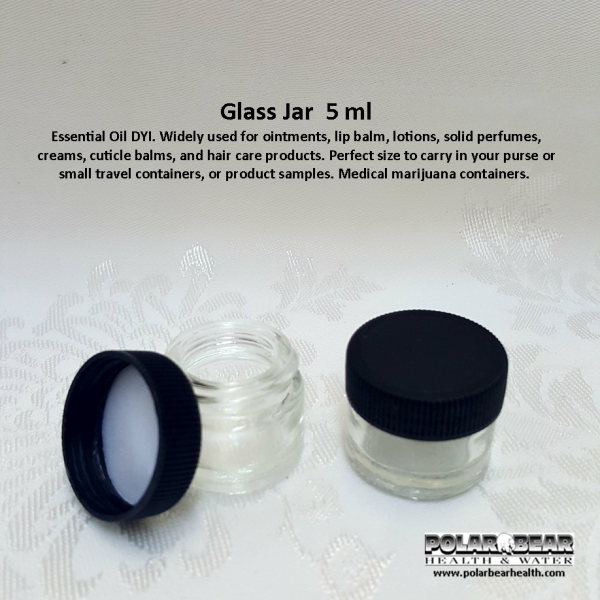 5 ml Clear Glass ** Price is for one only. Image shows more than one for alternate views of the product. Small size is perfect for travel.